Elite runners are dominating with it. 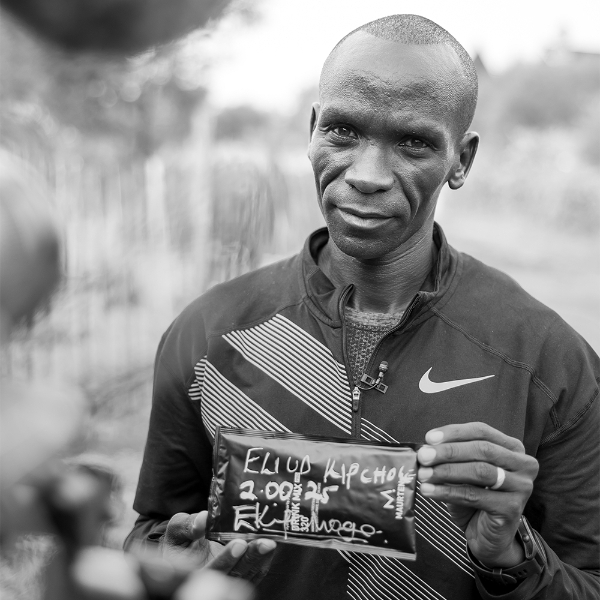 Home › Blog › Elite runners are dominating with it. Maurten is solving your fueling problems. Most sports nutritionals drop high concentrations of carbs directly into your stomach, which doesn’t always feel great. 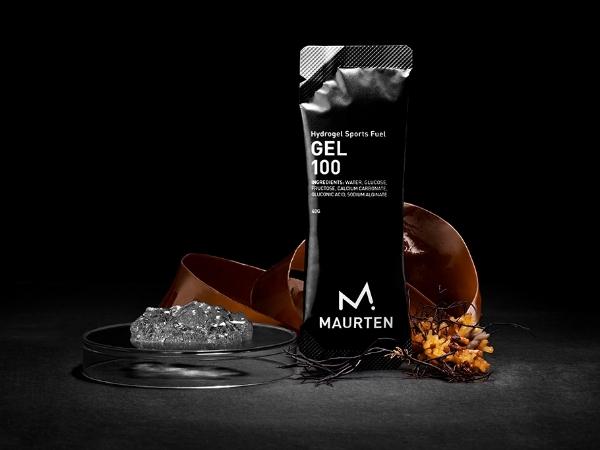 Maurten, instead, uses hydrogel technology to deliver fuel that your stomach can stomach—and it's been proving itself at major marathons around the world. Hydrogel makes it easier to digest carbohydrates when you’re logging long miles. The natural gel packs carbs and electrolytes into a microscopic three-dimensional structure, like medicine in a capsule, to protect them from stomach acid. Then it moves easily through your stomach, avoiding distress, and into your intestine where all those delicious nutrients can be released and absorbed.